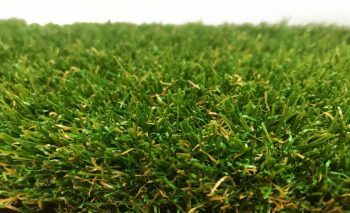 Tuff 40 is our high density, thick contract artificial grass, the ideal solution for schools and nurseries. 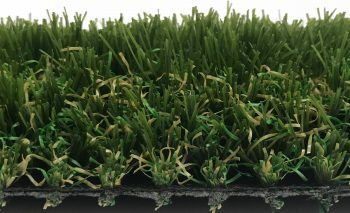 It’s extremely heavy duty and hard wearing, yet keeping a very soft feel making our tuff 40 artificial grass child friendly. We have installed this artificial grass in many schools and nurseries around the UK and has performed fantastically. 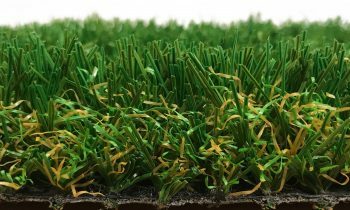 Turf 40 is very durable and pleasing to the eye, looking like real grass except with all the hassle. Please give us a call for more information regarding our stunning Tuff 40 artificial grass 01493 604070 or 01603 920404. 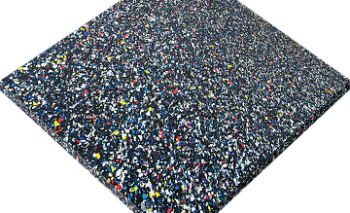 Tuff 40 is a specialist product so we will need to discuss your requirements prior to ordering. Please contact us for further information on ordering this product.